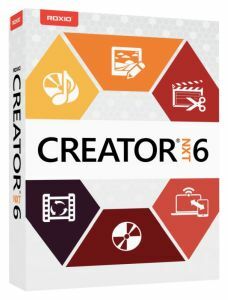 New Roxio Creator NXT 6 is your complete, easy-to-use digital media suite -- now with an enhanced array of video editing tools. 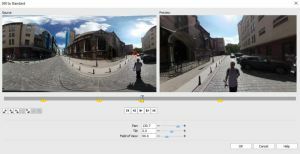 New MultiCam Capture is ideal for quickly creating engaging training, demo, and how-to videos for YouTube. Set a path and convert your 360 videos to a standard movie. Now it's easy to share your adventure and creative vision with audiences on virtually any media player. 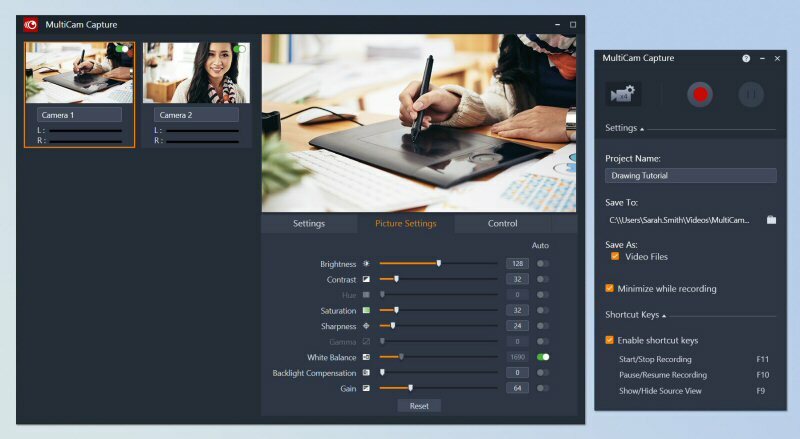 Featuring a redesigned and streamlined interface, Roxio Creator now makes it even easier to achieve all your digital media projects, from making movies to enhancing photos, burning discs, and sharing on the latest devices. Editors Note: There are four images associated with this image. Introducing Roxio Creator® NXT 6 and Roxio Creator® NXT Pro 6, the latest versions of Roxio's complete burning and creativity suite that feature a diverse range of new video editing capabilities to elevate your next video project. 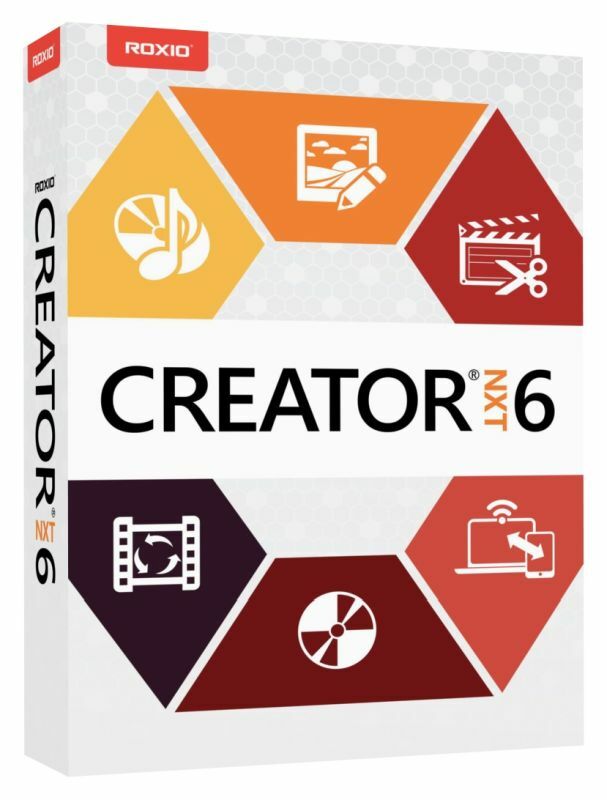 With new MultiCam™ Capture, support for 360 video, Motion Tracking, and Track Transparency, the new Creator offers everything you need to produce great-looking, dynamic, and fun-to-watch videos. 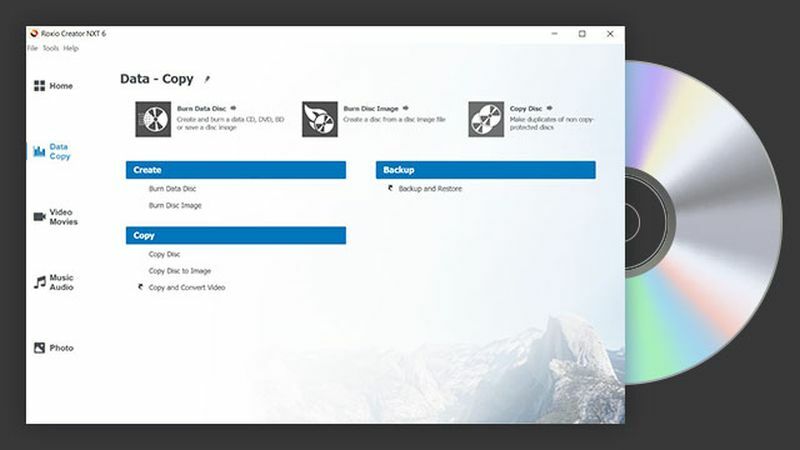 Plus, with a redesigned and streamlined interface, it's even easier to achieve all your digital media projects, from making movies to enhancing and managing your photo collections, burning discs, and sharing on the latest devices. 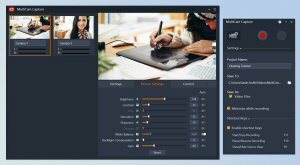 NEW PaintShop® Pro X9: Complete photo editing and creative design, now with new enhancements including time-saving project templates, a new Screenshot tool, Gradient Fill controls, enhanced Text tools, and more. NEW WinDVD® 12: High-quality DVD, AVCHD, and media player for your computer. For more information about Roxio Creator NXT 6 and Roxio Creator NXT Pro 6, please visit www.roxio.com. Brought to you by Corel, the Roxio brand of products provides consumers and businesses with powerful tools to make the most of their digital media. Whether you're working with photos, video, or amazing gameplay, Roxio tools give you the power to preserve, make, store, and share your digital creations. Corel's Roxio product line offers popular software and hardware including Roxio Creator®, Toast®, and Game Capture™ HD PRO. For more information, please visit www.roxio.com. © 2017 Corel Corporation. All rights reserved. Corel, Roxio, the Roxio logo, AfterShot, Game Capture, MultiCam Capture, PaintShop, Roxio Creator, Toast, VideoWave and WinDVD are trademarks or registered trademarks of Corel Corporation and/or its subsidiaries. All other names and any registered and unregistered trademarks mentioned are used for identification purposes only and remain the exclusive property of their respective owners. Patents: www.corel.com/patent.